Our three weeks in Malta flew by. When we weren’t baking in the sun, we were trying to entirely avoid it, as the temperatures reached well into the 40 deg C range with the intense humidity. We explored in spurts. Sweaty, tiring, spurts. Then we would retreat to our room and park ourselves under the blessed air conditioning, waiting for the sun to withdraw into the night so that we could venture out again to explore and eat. That left us with little to write about, really. But it created a stockpile of pictures to save up for what has become our favorite post from every place we visit – our postcard series! Our first sweaty excursion was to the island of Comino, where we opted for hiking instead of being squished like sardines on a tiny beach. 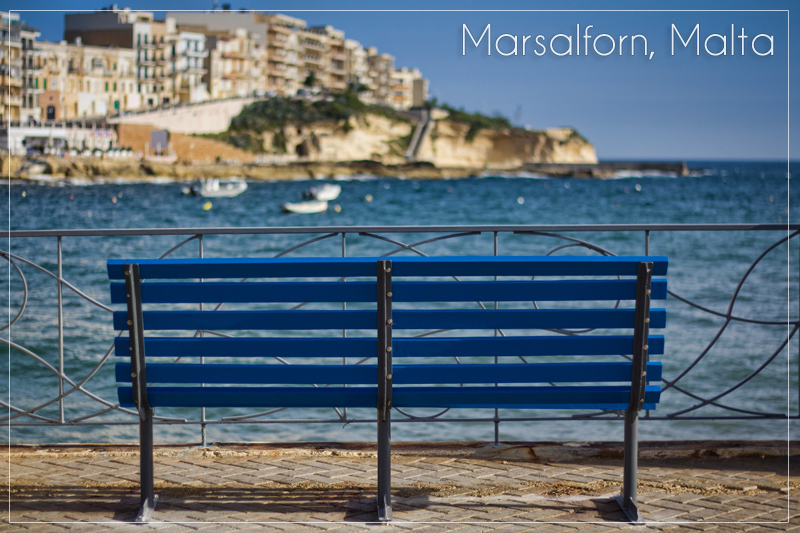 The small seaside town of Marsalforn was perfect for us when staying on the island of Gozo. Everything was within minutes of our hotel, so we could dive back in for reprieve from the heat when needed. The harbor view from our patio. 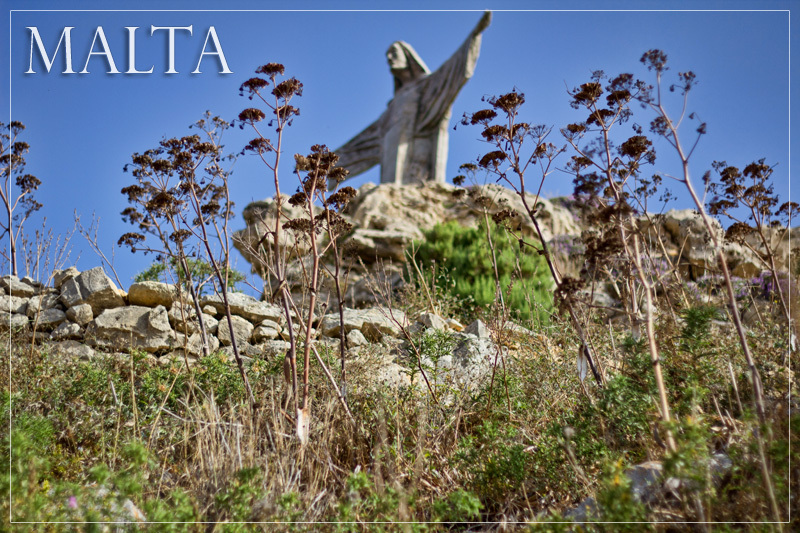 Pete woke up one morning before dawn and climbed to the statue of Christ just outside of town. 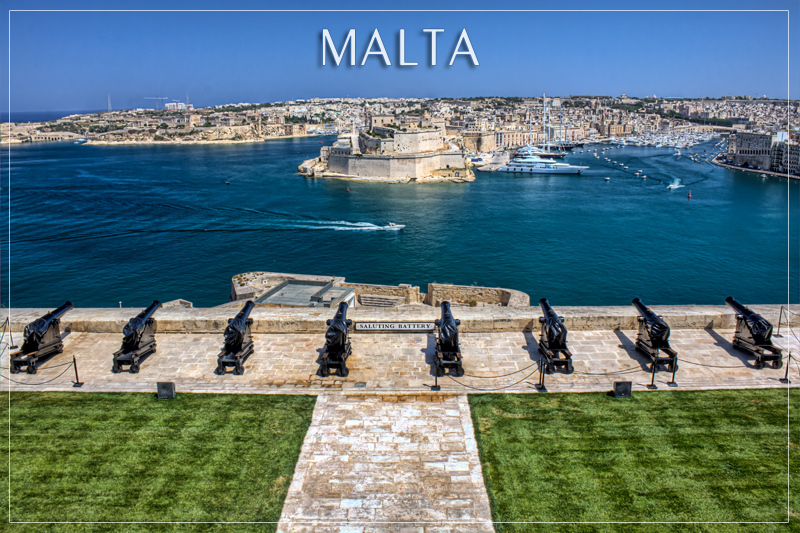 Back on the big island of Malta, the capital city of Valletta is full of gorgeous views and more enthralling history than we ever expected. Could this man be any cuter? 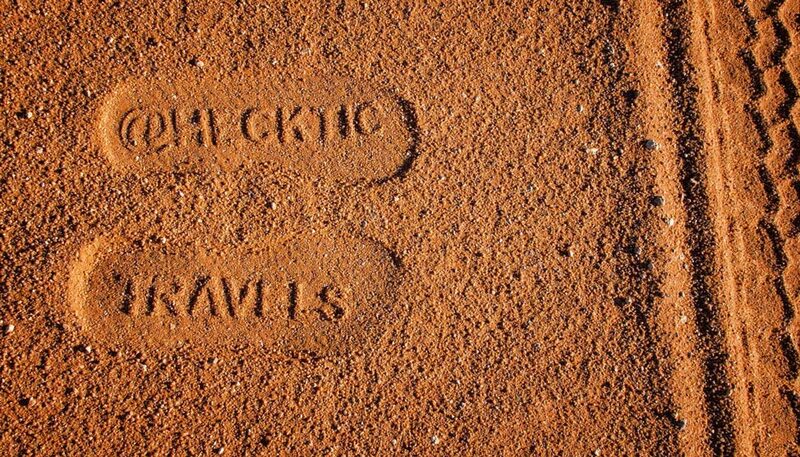 Some sights will forever be reminders of our time there. these postcards are amazing. great photography here. 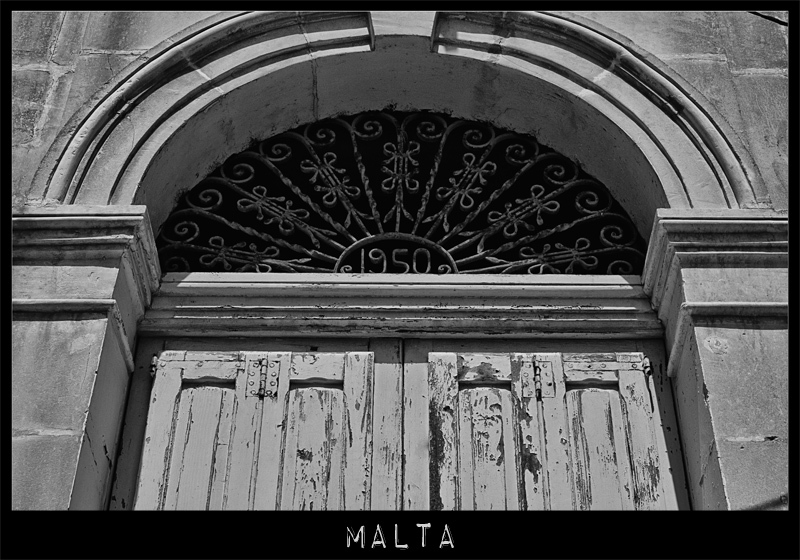 really does make me feel malta, and makes me want to go! Absolutely stunning as always! 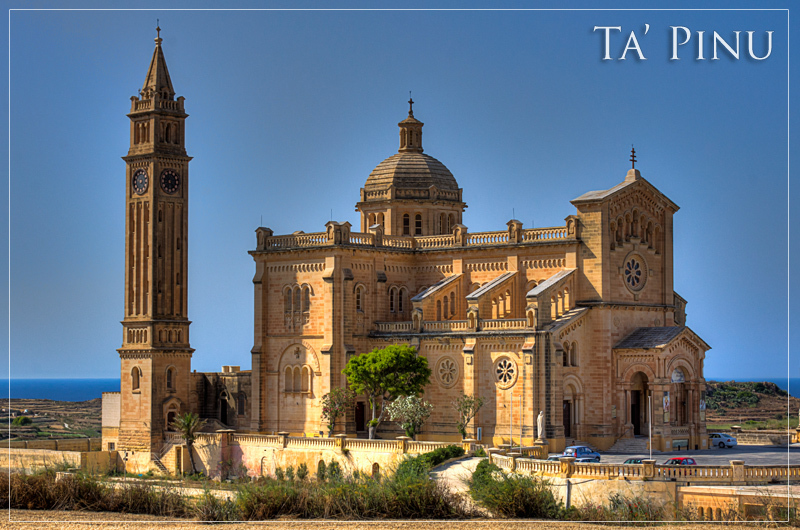 I REALLY LOVE ta’pinu! AND I would love to climb through those rocks -Azure! No, that man could not be any cuter! 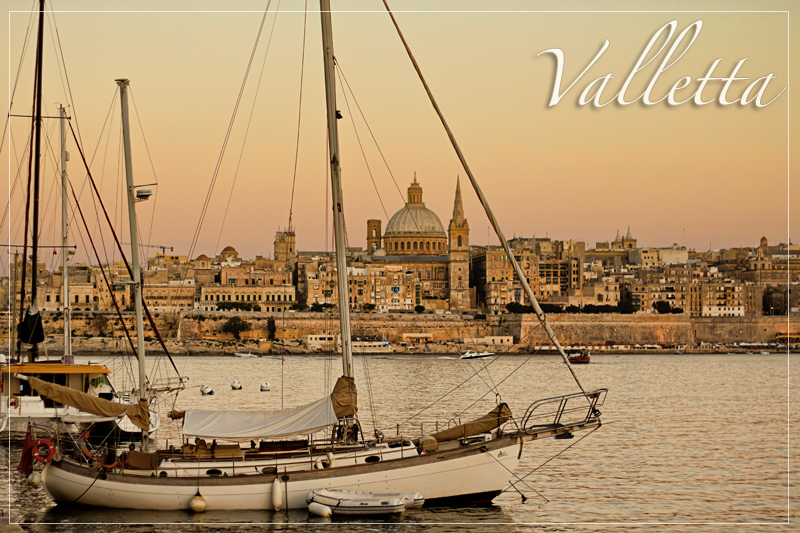 Love these photos–especially the one with the bench and the sailboat from Valletta. I really really want to go to there. 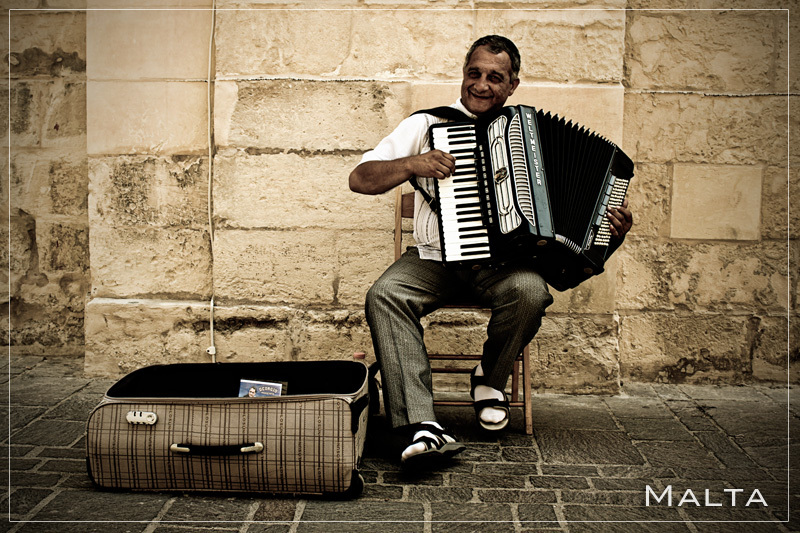 I love the photo of the man with the accordian. Amazing. Thanks for capturing my “father’land so well! That was one of my favorite shots as well! Thanks so much! Great photos! I love the “Postcards From” series! Wow. Absolutely loved this. I’m considering heading to Malta in October, and this was a lovely vicarious trip (and may have tipped the decision scale). You take the most beautiful pics! I have goosebumps!!! 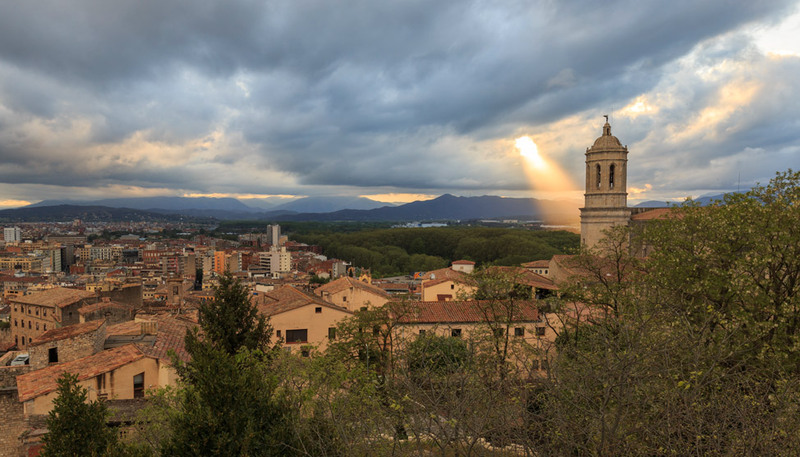 Fantastic photos – they are all truly postcard-worthy! I am really loving this postcard series – your photos are SO stunning and these postcard mockups really let you feature the best, most iconic views of the places you visit! Thanks Steph, very kind words. We had a lot of photos to choose from this time as our posts were not that photo heavy. It was difficult to narrow the choices down. What a fabulous post! 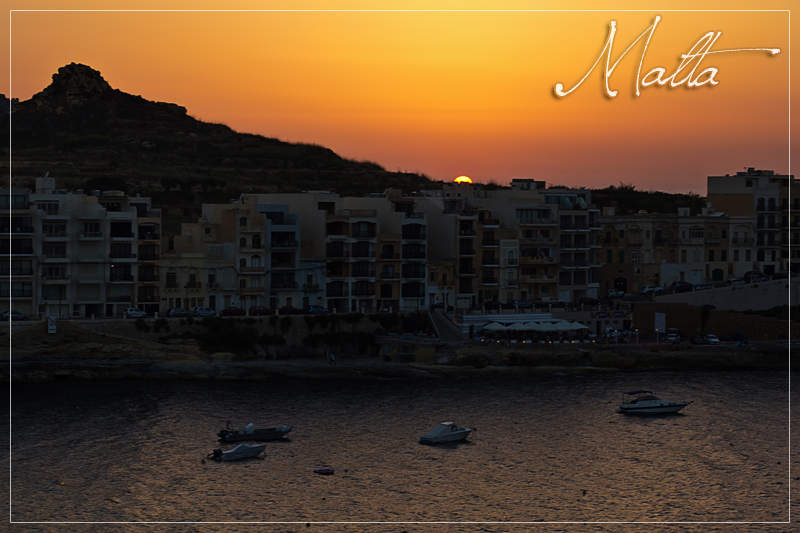 Shows us the beauty of Malta! Lovely captures, glad you had a great time there. Awesome shots, guys! Your photo skills just keep getting better and better. Where you off to next? 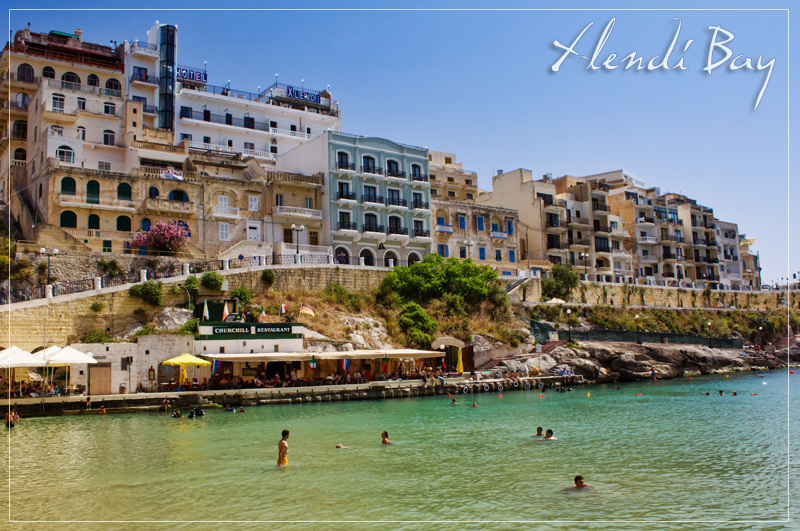 Very nice – I like the Alendi Bay photo. So inviting – I wish I were swimming there now. Don Faust recently posted..Insurance: Which Travel Policy is Right for You? That would be an excellent way to explore the island. 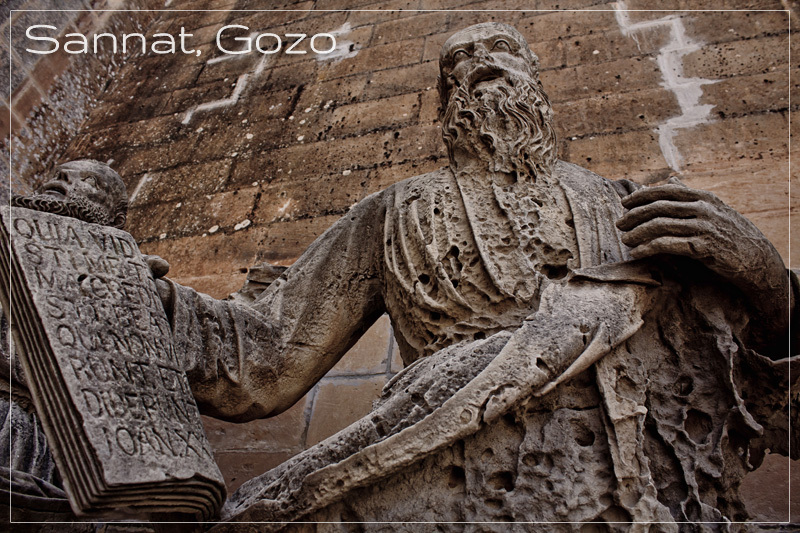 There is so much history that we were unaware existed there. Hope you get there!! Love the picture of the canons. It looks like a giant, life-sized game of Battleship. I’m guessing that big boat is probably in square A7. How do you get away with writing “sweaty, tiring, spurts”. I giggled a lot. I think something is wrong inside my head. Dalene certainly has a way with words, an SEO play maybe? 😉 Cheers mate. Thanks Christy. I had to get up early for that shot when there was nobody around and the light was perfect. It wasn’t our favorite place but I have to admit that it is pretty damn picturesque. Beautiful photos, as usual. I love the variety of angles and perspectives! Thanks Amanda. This is one thing that I am working very hard on improving. I see photos that come from Sherry Ott and I think how I can learn from her and make my photography better. Love the photos guys! My favourite is the bench one. Thanks Jeff! Looking forward to catching up when I’m back in C-Town. Ali recently posted..Announcing My New Site and Get to Know Me Better! We managed to fly fairly cheap into Venice from Malta, if you can get yourself there overland, perhaps you can save money that way! Beautiful collection of photos again, you certainly know how to highlight the best features of the places you visit. Thanks so much! It is becoming our favorite posts of the place we visit as well. 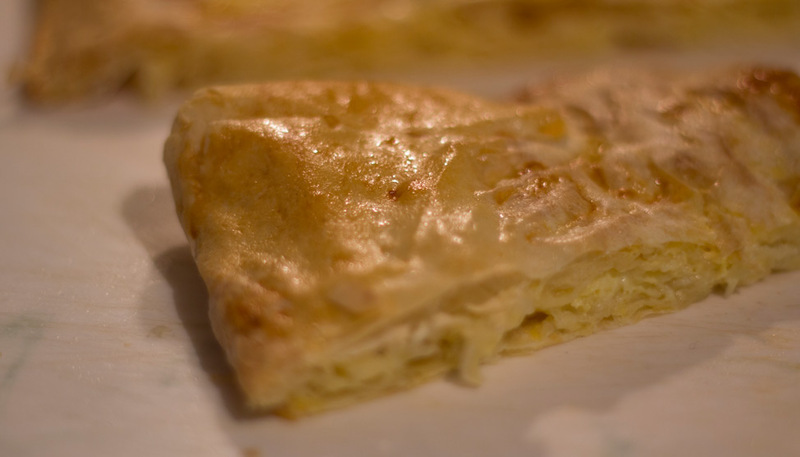 Hi Pamela – welcome! Thanks for your visit and comment! We use a Canon 600D with a couple of different lenses. We’ll be updating our photography page soon to include our entire equipment list, so that will be available soon! 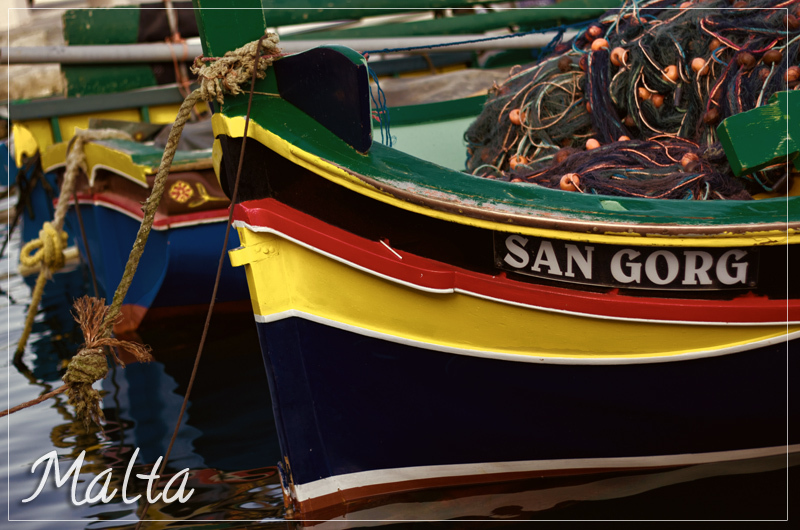 You may be receiving some offers from the Maltese Tourist Board sometime soon… Easy to forget how beautiful this place is when you’ve been living here for a while. Great photos!! 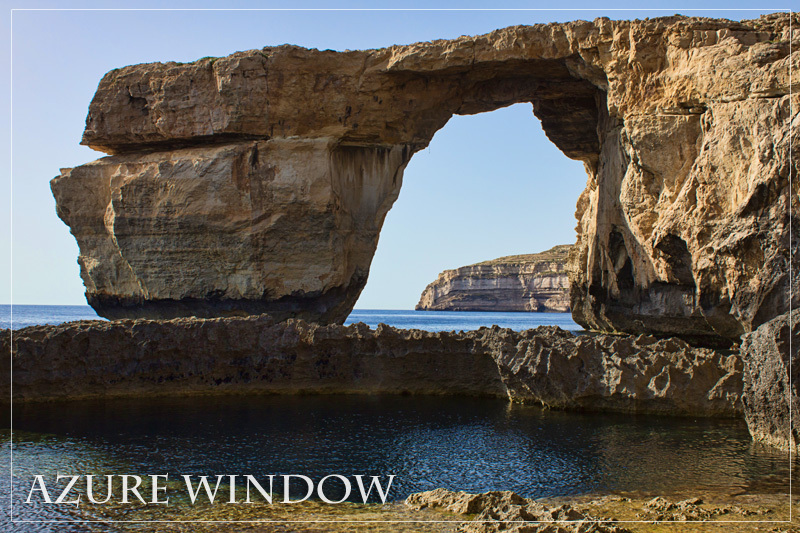 Indeed, after all these years in Malta, you almost don’t realize anymore how incredible the island is. 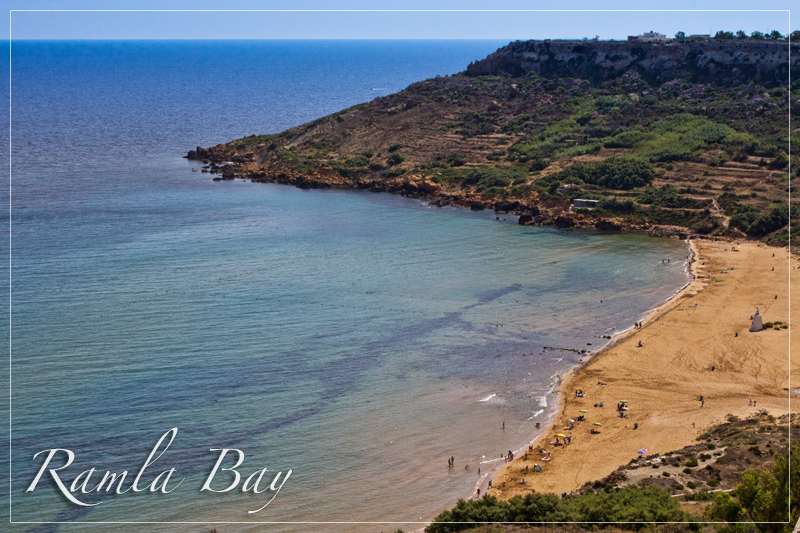 Thanks guys for showing how amazing Malta really is. 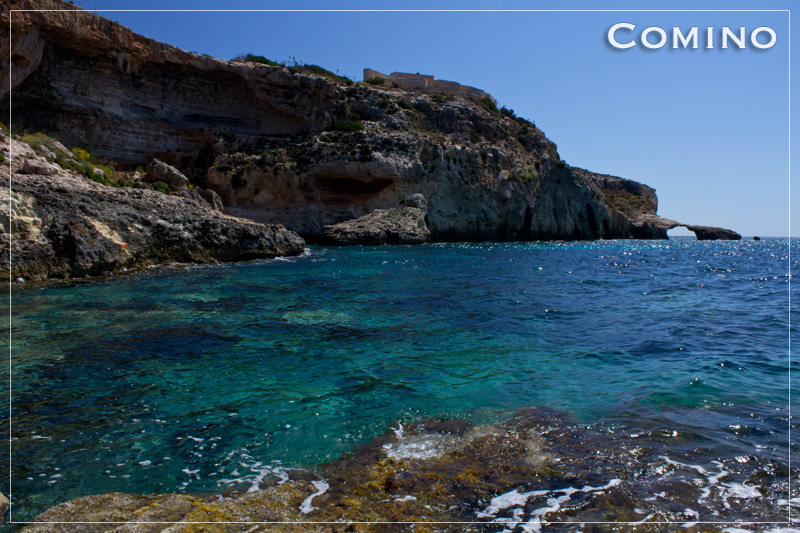 Next time when you’re in Malta, feel free stop by our English Language School! So crazy to visit in summer if you want to do some sightseeing. Spring and Autumn (but even winter) are fine with great mild temperatures, but even the locals wait out the summer days I find mediterranean heat much more difficult to deal with than Equatorial. 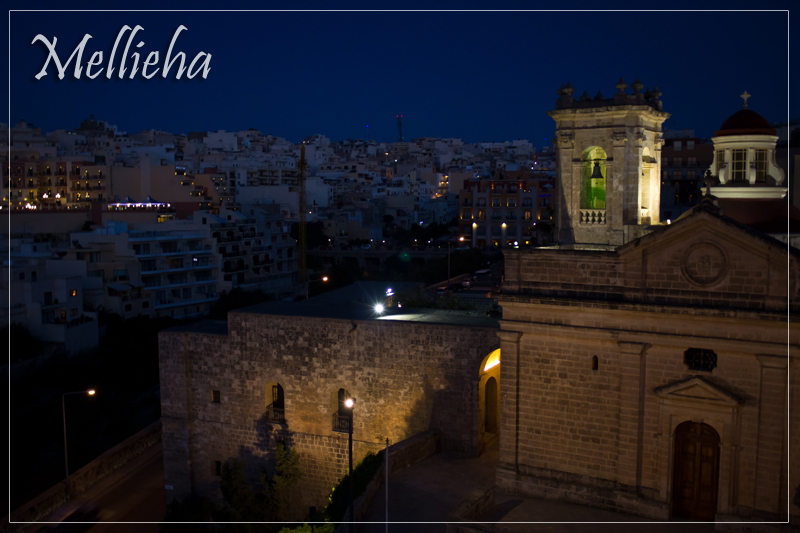 I never realized that Malta was so beautiful. 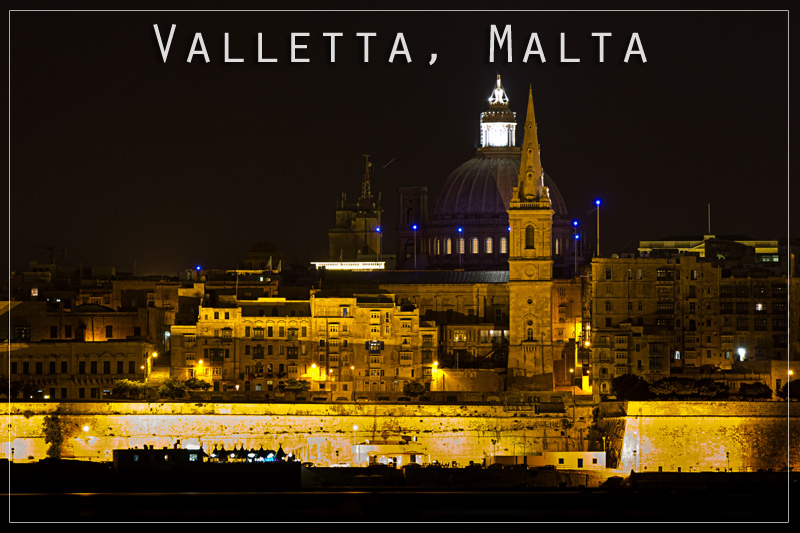 Valletta catches my eye. That one shot reminds me of Venice.